I have become “guilty”, though I am blameless. I am not afraid of death – I live awaiting it. I lived, worked and walked along the path of justice, caring for those around me. In spite of everything, I have always and always will be convinced that my work is right. 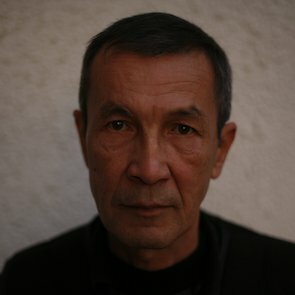 Dilmurod Sayid is an independent journalist in Uzbekistan and a member of the Tashkent regional branch of Human Rights Society “Ezgulik”. He writes as an independent journalist for the internet site “Voice of Freedom”. He has also worked to defend the rights of farmers in the Samarkand region, whose lands were illegally seized by the local administration. Inquiries were opened against a certain number of civil servants after Dilmurod Sayid denounced corruption in the Djambaj district of the Samarkand region. He was sentenced to 12.5 years of imprisonment on 30 July 2009, following a procedurally flawed trial launched as retaliation for his work to expose corruption. Sayid was accused by the authorities of "extortion" and "manufacturing, forging documents, stamps and seals." His health is deteriorating since he developed acute tuberculosis in prison, and recent reports by his family indicate he is suffering from depression. 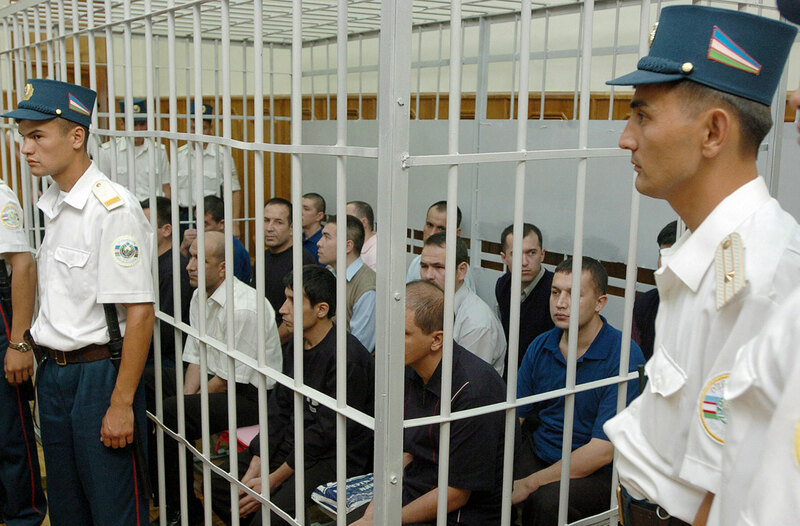 Human rights defenders in Uzbekistan continue to be systematically persecuted. Torture, ill-treatment, arbitrary detention, fabricated prosecutions, imprisonment and excessive force are used by law enforcement officials to prevent human rights defenders from carrying out their legitimate and peaceful work in defence of human rights.